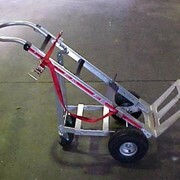 Gyprock Trolley is a Special purpose trolley for the movement of gyprock or other sheet materials. 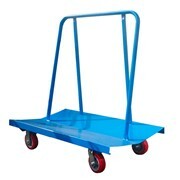 Back injury saving sheet material trolley allows you to save time and money with every load. 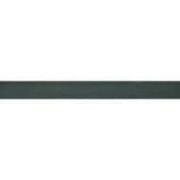 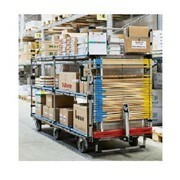 Designed to allow easy movement of sheet material around the work place. 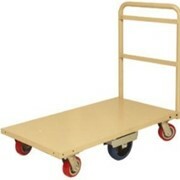 The Plaster Trolley glides along with fixed and swival extra heavy duty casters. 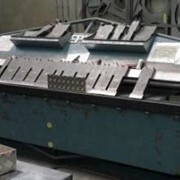 The frame and carry deck are made from solid Bluescope steel. 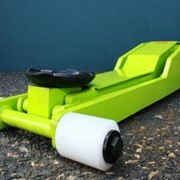 Extra heavy duty polyurethane castors. 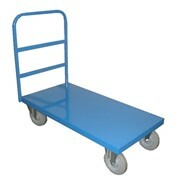 Rated to carry 970kg safe working load..
Purpose built trolley for the movement of gyprock or other sheet materials. 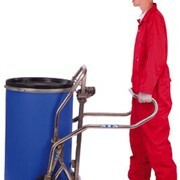 Gyprock Trolley's Robust construction and large rubber tyred wheels make this an ideal choice for multi storey construction site applications. 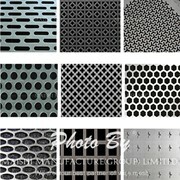 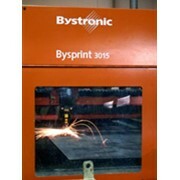 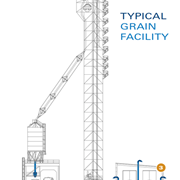 Overall Size: 1200 x 600 x 1375mm high.